Summit Place Office Park is located in the Menlyn area, in Pretoria. Situated on the busy corner of Garsfontein Road and the N1 Highway, its easy accessible from Menlyn, Lynnwood, Ashela Gardens and Erasmuskloof. With less than 5 minutes from the N1 Highway on and off-ramps, Summit Place Office Park provides for the best location in Menlyn for your business! 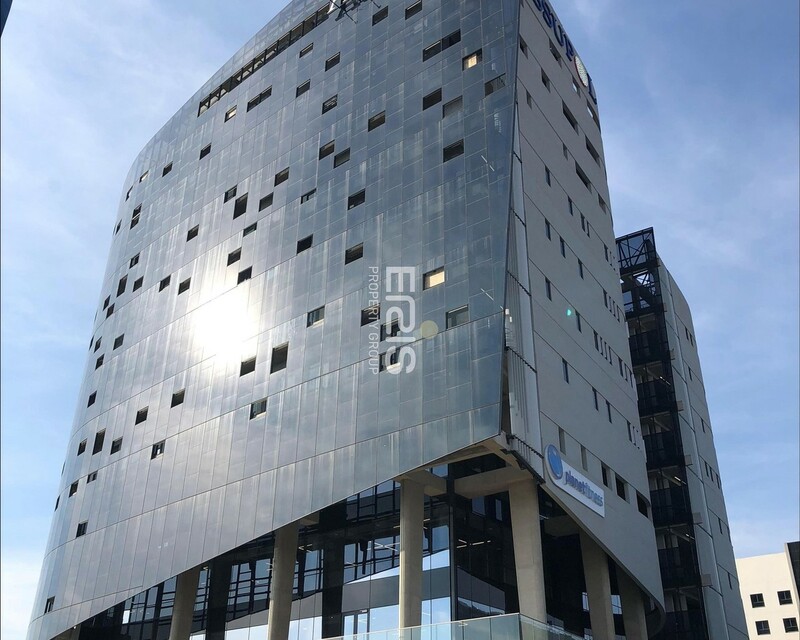 Summit Place Office Park is home to the new Fire & Ice Protea Hotel, Assupol, Planet Fitness and various famous restaurants and retail outlets. Conveniently situated for commuters travelling between Pretoria, Johannesburg and OR Tambo International Airport. Summit Place Office Park offers Basement parking bays for tenants as well as Open parking bays for visitors - allocated parking equals 4/100 square meters.